Petaluma police are trying to determine why a woman died after authorities found her lying on a sidewalk Wednesday night. 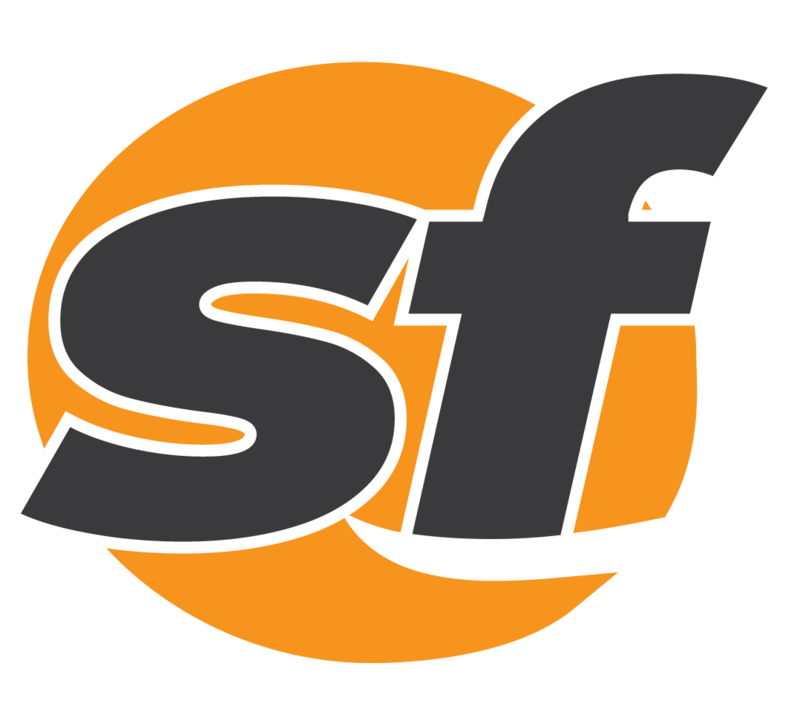 A man died when a tree fell on him in Oakland during Wednesday's stormy weather. 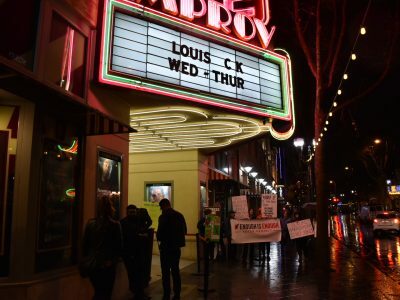 Hundreds of people streamed past protesters to watch Louis C.K. perform at the San Jose Improv.